The WRAL Freedom Balloon Fest is a free public event produced completely by volunteers. While we are volunteers, we have expenses and certain vendors who have to be paid - many of them are working at cost (thank you). To remain an admission free festival, we rely exclusively upon our sponsors to underwrite all of the expenses. If you'd like to become an underwriter - ​click here. Please help us thank all of the sponsors who helped to bring this festival to life in 2016 - support them with your business or send a note of thanks. Perhaps with your well wishes, we can have them back in 2017 - as stronger parters with Project Uplift USA and the WRAL Freedom Balloon Fest. Use the short form below to send a quick note of gratitude in your own words to one of the sponsors below. Your thanks are important who make decisions about supporting community events. We won't give your email to anyone unless you tell us to in the "Comment" section. If there's a specific sponsor you'd like us to send this to, please indicate that here. Get set for more than 20 hours of live music to enjoy over the course of the Memorial Day weekend! We hope you'll join us at this year's festival for the great music provided by the gracious sponsorship of our RE/MAX Music Stage by the independent network of RE/MAX agents, brokers and offices throughout the region. A year-round initiative, the goal of the Education & Youth Outreach Program is to demonstrate practical applications for STEM-based subject matter including weather, physical and natural science, applying the scientific method, physics, and calculus. Equally important, pilots will work with teachers and mentors to develop engaging content geared toward supporting the importance of life skills including: planning, adapting to change, and decision making skills. This program targets in-classroom education opportunities and local, at-risk youth community programs at all grade levels (K-12). Local pilots work with teachers to connect core curriculum subject matter to engaging, real world pursuits - in this case, hot air balloons. If you are a teacher, program coordinator, PTA representative or engaged parent and you would like to have a pilot come speak with your class or at-risk youth group, please contact us today. ​Please join us in our thanks to our Education & Youth Outreach Partners - Golden Corral and RE/MAX. These companies are working here at home, in our communities to help keep our children excited and engaged in the classroom all year long. Please note that Project Uplift USA, Inc. is a North Carolina non-profit corporation seeking 501(c)(3) status. Currently, your sponsorship is NOT tax deductible as a charitable contribution and we are not yet authorized to solicit as a charitable organization. Until we are, we welcome sponsorships simply as advertising, hospitality, and community partnerships with grateful support for our year round and festival oriented programs. Please let us know if you have questions. The caring professionals at Revels Turf & Tractor welcome you to the WRAL Freedom Balloon Fest presented by Fidelity Bank. Started in 1961 with a focus on chainsaws, Revels Turf & Tractor has become one of John Deere’s largest Golf & Turf equipment distributors – providing a full line of maintenance equipment to keep your golf course or sports turf beautiful and performance-ready. From greens mowers and tractors to utility vehicles and aerators, you’ll find the equipment you need at Revels. Products we offer include: new turf equipment, used turf equipment, leasing options, parts, repairs & service. We are delighted to have Dodge Ram Trucks from John Hiester Chrysler Jeep Dodge as one of our official Glow Partners. For years, John Hiester Chrysler Jeep Dodge has been the premier retailer of new and used Chrysler, Dodge and Jeep vehicles for the Lillington, NC area. The John Hiester dedicated sales staff, knowledgeable finance associates and expertly trained technicians are all here to make your experience fun, easy and hassle-free! When you come to the festival site, be sure to check out the latest from Dodge Ram trucks on display. Call us today at (888) 251-9913 to find out how we can help you! With headquarters in the heart of Fuquay-Varina, Bob Barker Company is America's leading detention supplier. Bob Barker Company is dedicated to giving back to the community and making a positive difference in the lives of others. With headquarters in the heart of Fuquay-Varina, Bob Barker Company is America's leading detention supplier. Bob Barker Company is dedicated to giving back to the community and making a positive difference in the lives of others. For example, the Bob Barker Company pays one hour salary each month for team members to volunteer and matches team member donations to charities up to $5,000 each year. In 2014, the company matched over $75,000 in team member contributions, packed over 15,000 meals for Stop Hunger Now and partnered with Angel Tree to provide Christmas gifts to more than 60 children on behalf of their incarcerated parent. Impact graphics for your first impression! Sign Solutions﻿ is the Official Visual Presentation Sponsor of the WRAL Freedom Balloon Fest presented by Fidelity Bank. ​Sign Solutions provides marketing professionals with quality display and exhibit graphics delivered on-time with full support from concept to installation. Associated Scaffolding has been renting, selling, and installing worksite access equipment in the Southeast since 1947. 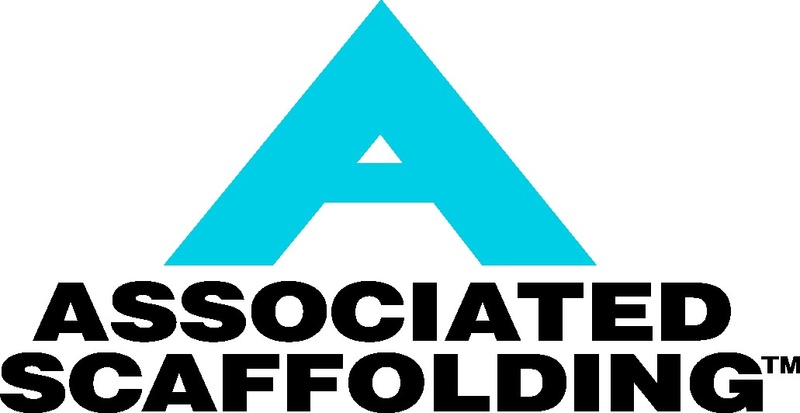 Associated Scaffolding sells scaffold, PPE, fall protection, ladders, pump jacks, and jobsite safety supplies. Associated Scaffolding is veteran-military friendly. 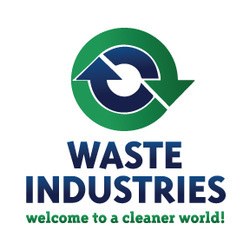 They proudly employ many veterans and active duty military personnel. Associated Scaffolding greatly appreciates the sacrifices made by our nation’s veterans and their families. AARP has much to offer its members including exclusive member benefits, discounts, fraud alerts, information on getting the most out of life and much more - all geared for those 50+. Learn more about AARP membership while enjoying the festival. And, be sure to wake up early to see festival pilots compete for bragging rights a prizes sponsored by our Competition Task Sponsors! 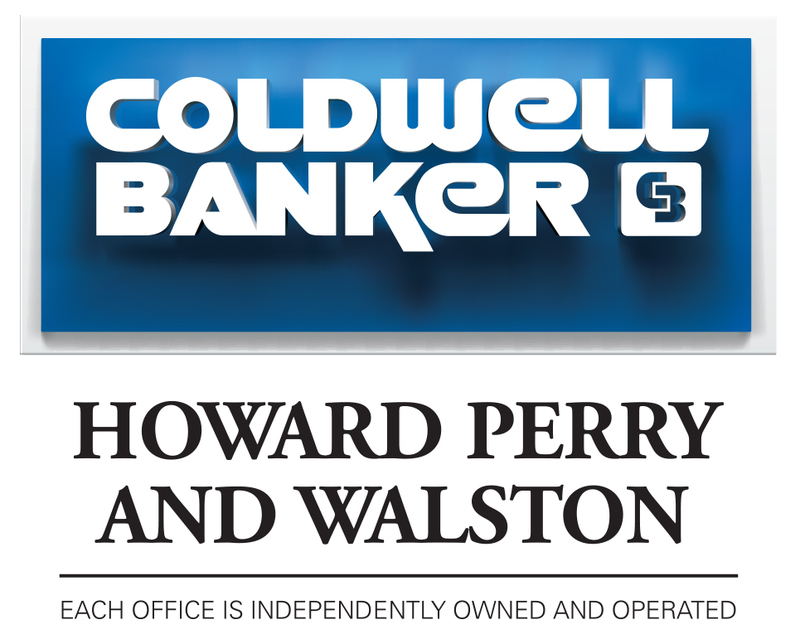 Coldwell Banker Howard Perry and Walston is the Triangle’s leading and largest residential real estate company. Locally owned and operated for more than 40 years, is a full-service real estate agency. Their in-house real estate service offerings range from market title to mortgage helping to ensure they can support all of your home ownership needs at any step of the process. More than 900 agents and professional staff make up the Coldwell Banker Howard Perry and Walston team. Find their offices throughout the Triangle area including offices in Fuquay-Varina,Raleigh, Durham, Cary, Chapel Hill, Clayton, Garner, Goldsboro, Hillsborough, Mebane and Pittsboro. K.B. Johnson serves its customers by selling propane gas and related services, bulk petroleum, along with a complete service and sales department. The K.B. Johnson sales department specializes in propane and natural gas appliances such as gas fireplaces, tank-less water heaters, space heaters and a complete line of gas grills and outdoor kitchens. 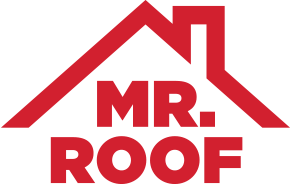 ​Check out their showroom where all vent free and direct-vent fireplaces are hooked up and burning for your comparison. K.B. Johnson offers automatic delivery service to all of our propane customers who qualify and guarantee prompt response 24 hours a day 7 days a week if they ever run out of propane. 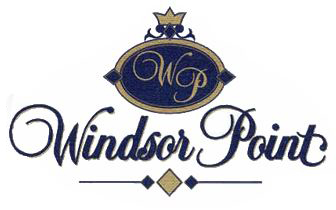 Windsor Point is dedicated to providing quality care for seniors seeking independent living , assisted living and nursing home care in a continuing care retirement community environment that anyone would love to call home. Wake Tech Veterans Services provides assistance to Wake Tech’s service members and veterans, their spouses, and others utilizing federal military and veteran education benefits in pursuit of education, training, and professional development. 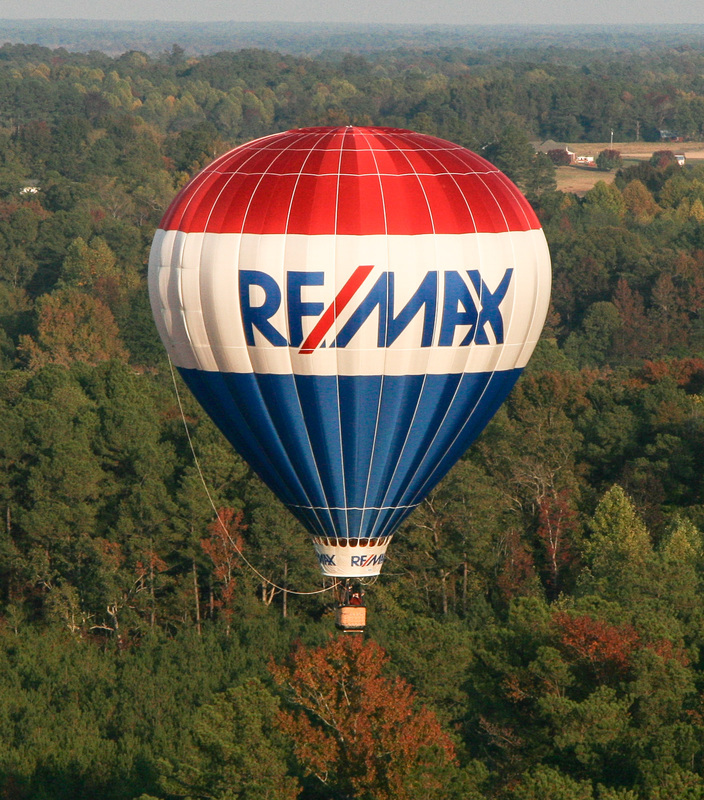 RE/MAX Advantage opened in August 2014 with 22 agents. Since then they have grown to 32 agents. Our multi-million dollar producing agents serve the entire Triangle area in residential, corporate and investment property purchases and sale. Renewal by Andersen is the replacement window division of Andersen Corporation, a company that’s been innovating windows for more than 110 years. As part of a company with over a century of window and door expertise, Renewal by Andersen is committed to providing you with an exceptional replacement experience. While you're at the festival, look for them on the main festival field! 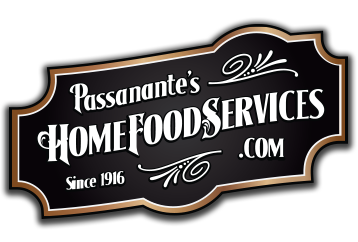 Passanante's Home Food Service has been perfecting the art of gourmet foods into homes like yours over three generations. Featuring organic meats and vegetables, the freshest seafood, succulent poultry and delectable specialty items, Passanante’s makes it easy to serve a delicious, restaurant quality meal when you sit down to eat with your family. Look out for Passanante's on the main festival field. You're invited to visit the folks at Leaf Filter Gutter Guards to learn more about their award-winning gutter protection systems. While you're at the festival, look for them on the main festival field! Myatt Landscaping Concepts is proud to be a locally owned and operated, award winning full service landscaping contractor. From concept to design to installation and irrigation to flora-culture to maintenance and hardscaping, Myatt Landscaping concepts is here to solve the most challenging situations with a commitment to superior customer service. The Fuquay-Varina Arts Council has a mission to inspire and enhance the lives of citizens in our community and beyond by developing appreciation of the arts, presenting arts programming and education, supporting local artists, & fostering creativity in the community. The Fuquay-Varina Arts Council hosted an artist challenge to create works which capture the spirit of the WRAL Freedom Balloon Fest presented by Fidelity Bank. Be sure to check out the artwork submitted by the FVAC members when you visit the festival this year. The WRAL Freedom Balloon Fest is a community service event produced by Project Uplift USA, Inc., a North Carolina non-profit corporation. We are more than just a balloon festival. We invite you to take a few minutes to learn more Project Uplift USA.